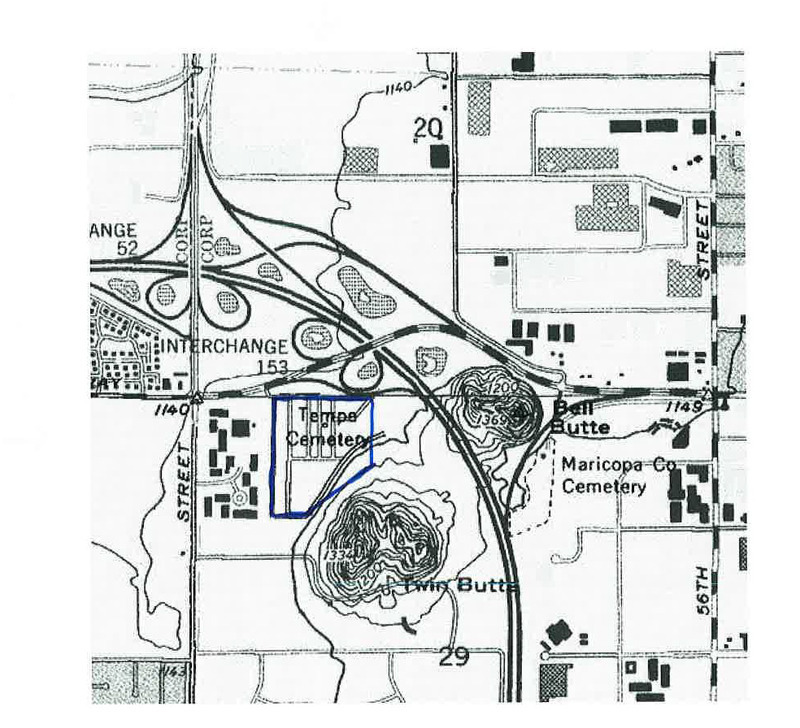 Double Butte Cemetery is located in southwest Tempe on land that once belonged to Niels Peterson. It was located far from what was Tempe in 1888 due to health concerns. The cemetery is part of the “Rural” cemetery movement, but has its individuality. 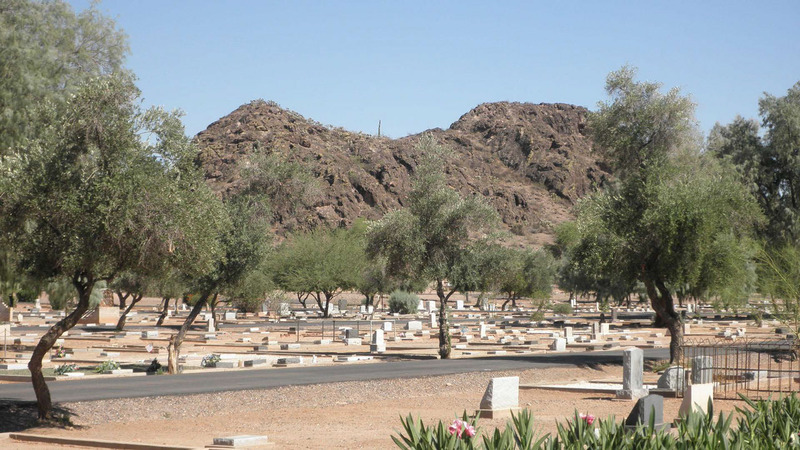 The cemetery is historic in relation to the population not only to Tempe but also to Arizona encompassing both military and health issues of the area. The diversity of the cemetery is seen in the cultural practices of groups, and economic diversity. With the increase in population, the cemetery expanded to include newer sections more inline with the “Rural” movement. The “Rural” movement stated with Mount Auburn Cemetery outside Boston. The city center cemeteries were replace with park-like settings to dispel the terror and horror attached to cemeteries. They included lush landscaping and pieces of art. They promoted serenity and peace. Picnics, courting and other activities were encouraged in the “Rural” cemetery. Double Butte uses natural landscaping which anything but lush. There are 4 -5 benches in the entire cemetery placed next to the Veterans’ Memorial and several places by specific graves. They seem to be privately placed. Some trees actually grow up through the center of a grave. 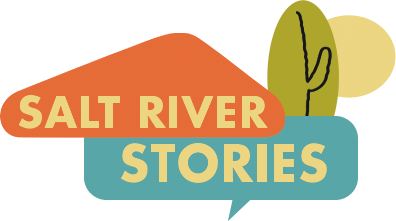 Barbara Turner and Salt River Stories Team, “Double Butte Cemetery,” Salt River Stories, accessed April 18, 2019, https://saltriverstories.org/items/show/117.